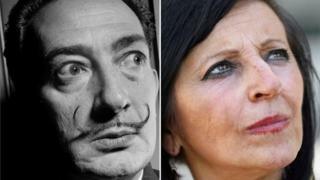 A Spanish woman who believed Salvador Dali was her father is not the surrealist artist's daughter, a DNA test has proved. María Pilar Abel Martínez, a tarot card reader who was born in 1956, says her mother had an affair with Dalí during the year before her birth. 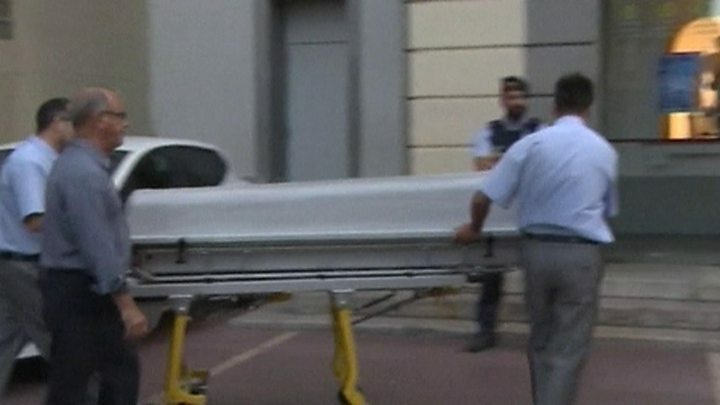 A judge in Madrid agreed his body could be exhumed for testing in June. But now the Dali Foundation says the tests carried out have conclusively proved the two are not related. "The DNA tests show that Pilar Abel is not Dali's daughter," the foundation, which manages his estate, said in a statement on Wednesday, six weeks after the artist's body was exhumed from a crypt in a museum dedicated to his life and work in Figueres, in north-eastern Spain. Had they been related, Ms Martinez would have had a claim on part of Dali's estate, which he left to the Spanish state following his death in 1989 at the age of 85. A number of Dali experts had raised their eyebrows at the claim before his body was exhumed, with biographer Ian Gibson noting the artist's own claim of "I'm impotent, you've got to be impotent to be a great painter". It is not known how Ms Martinez, who had been told from an early age she was the painter's daughter, has responded to the news.